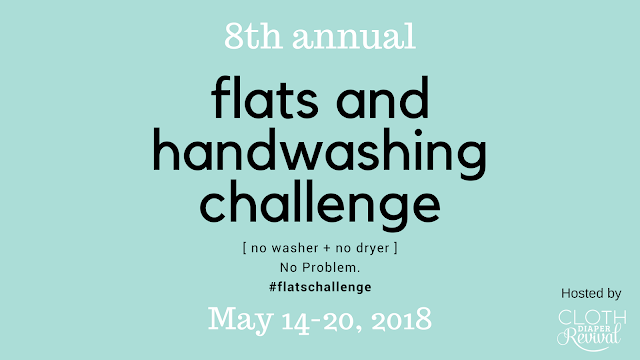 It's time for the 8th Annual Flats and Handwashing Challenge and I'm honored to be hosting again this year! Get your supplies ready because this year's challenge kicks off on May 14th! This will be a busy year for me and the challenge. I'm due with baby #3 in mid-April and moving to a new house in May. I'm still waiting for a moving date so the timing may end up being terrible for me, but I wanted to get the announcement up on the blog before baby girl makes her arrival! Kim at Dirty Diaper Laundry founded the Flats and Handwashing Challenge eight years ago as a way to bring awareness that cloth diapers are a valid option for families in need, struggling to provide diapers for their baby. Flat cloth diapers are inexpensive. They are the most affordable diapering option, selling for less than $2 a diaper for a traditional flat diaper or can be DIY-ed for free using almost any excess material (receiving blankets, t-shirts, etc.) found in your home. Flat cloth diapers are easy to care for. With only one layer of fabric, flats are easy to handwash and quick to dry! Even the smallest stash of flat cloth diapers works well as they only take a few hours to dry in the warm sun or overnight indoors. Flat cloth diapers are easily accessible. Flats can be found in your local cloth diapering boutique, but can also be found in the kitchen aisle at your local big box store labeled as Flour Sack Towels. A DIY project to create your own flats stash can be completed in minutes using materials found around your home. While modern cloth diapers, like pockets and all in ones, are excellent diapering options, the simplicity of flats is something to fall in love with. We have quite the eclectic cloth diaper stash, but from the newborn stage to potty training, I've always been a fan of flat diapers. 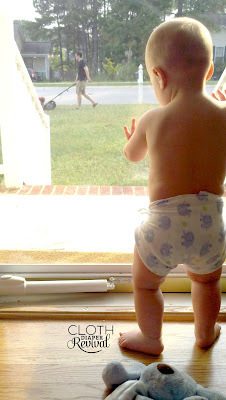 I fell in love with flat cloth diapers when I took the challenge in 2012 with my first born. I was impressed with how easily it is to use flat diapers, something that seemed so intimidating to me prior to the challenge. And handwashing was something that only took minutes each day. Families all over the world have discovered that flat cloth diapers and handwashing are viable options for cloth diapering and many families are using this as a full time solution for diapering their baby. Join me and hundreds of other families as we challenge ourselves to use flat diapers for one week. 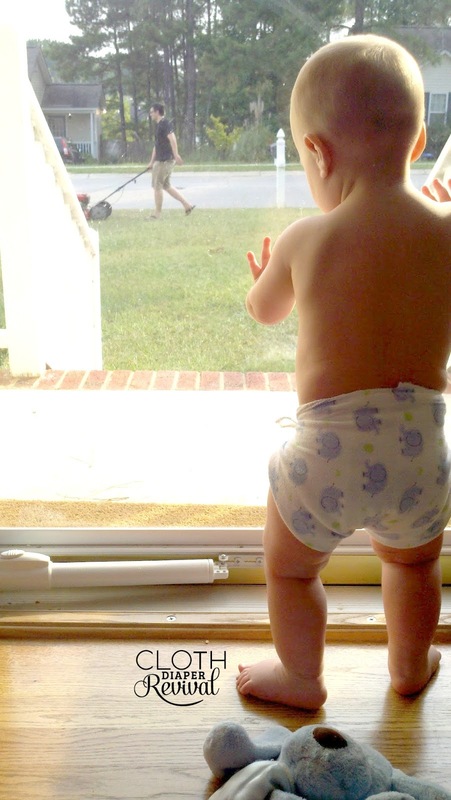 Not only will we set aside our modern cloth diapers, but we'll skip the washing machine too! It's a week of handwashing and line drying to get our flat diapers clean. Each day will have daily blog prompts for bloggers to follow and share their experience. Individuals can share and follow along on social media using #flatschallenge and #bringingflatsback. Are you up for a challenge? Rules and a sign up form will be posted in the coming weeks. See more info on last year's challenge here. Connect with other families taking the challenge and join the discussion in the Facebook Group! Cannot wait! I have 2 in cloth this year. Yay!! I'm so excited!! Can't wait to Vlog this year's Flats and Handwashing Challenge on Jess Is Blessed (YouTube) and share this awesome experience with everyone!! !